Yikes. 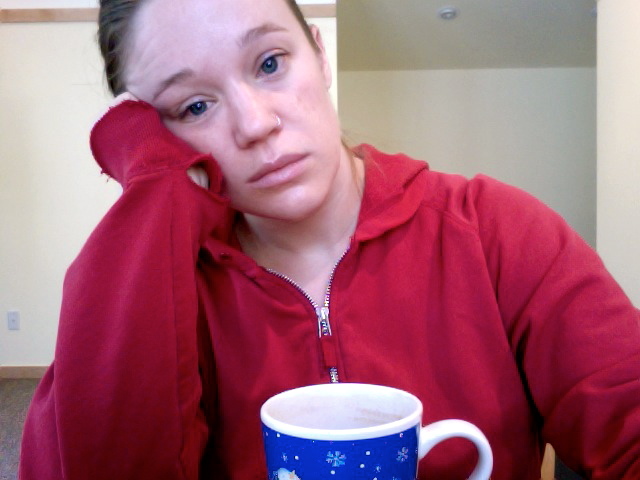 This is how I look (and feel) most of the day, every day. Hang in there Cathy-it doesn't last forever:)..